This story is a personal account of my life with a sociopath beside me, a journey which takes you inside his mind and inside his darkness. is a true story about my life with a sociopath and the devastating circumstances he created for his many victims. 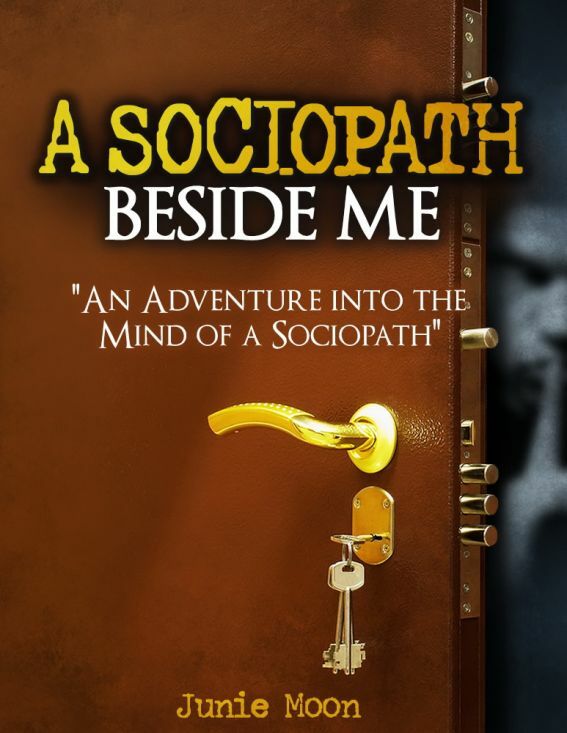 This personal journey leads to the discovery that a sociopath was in our midst, examines his dishonorable behaviors, uncovers his hidden secret agendas, and validates the suffering of his victims.The mission of this book is to give the reader the needed tools to recognize the sociopath who walks among us, so that we might avoid becoming their next unsuspecting victim.